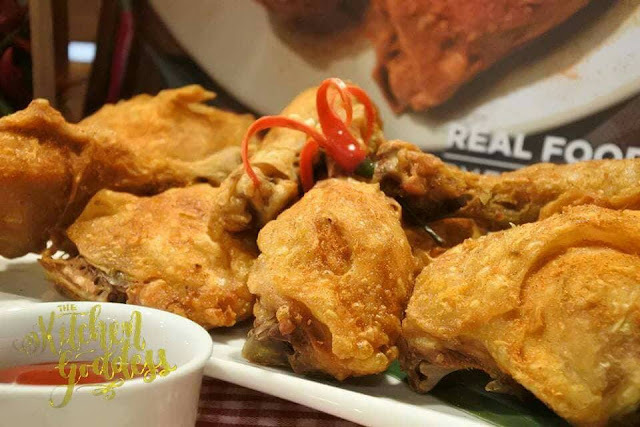 Max's Restaurant, the home of the famous "sarap to the bones" fried chicken introduces its newest mouthwatering Max's Spicy Chicken. Its definitely hot and delish as it is enhanced with a special chili pepper seasoning that will make you yearn for more. 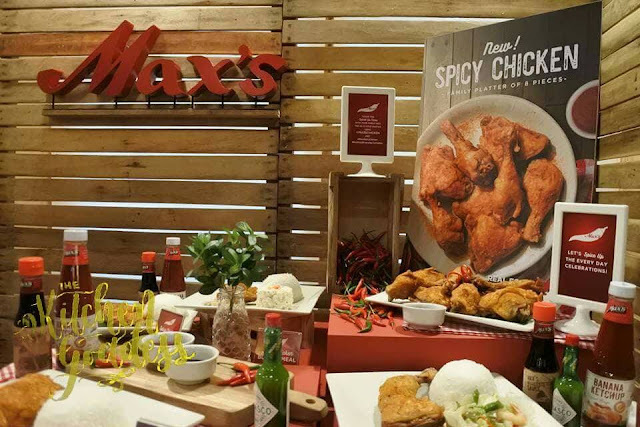 "Customers can now enjoy a spicy, "sarap to the bones" fried chicken with the new Max's Spicy Chicken. Head to your nearest Max's Restaurant, try our new Max's Spicy Chicken, and have a great dining experience," said Paolo Serrano, Max's Restaurant National Business Unit Head. An 8-pcs Max's Spicy Chicken Family Platter costs only P529 or you can opt to order the Spicy Chicken Platter Bundle for only P1,399 which includes 8-pcs Spicy Chicken, choice of bestselling soup, large plain rice, four glasses of iced tea, four Caramel Bar Ice Cream, and one plushie toy. The platter bundle is good for four pax. And spicy food is quite addicting so Max's is also highlighting another "hot" offering- Honey Glazed Chili Crispy Pata. Think crispy pata made special by adding some aromatic chili, garlic and ginger, and then generously drizzled with local honey. You won't make any mistake in ordering the Honey Glazed Chili Crispy Pata. 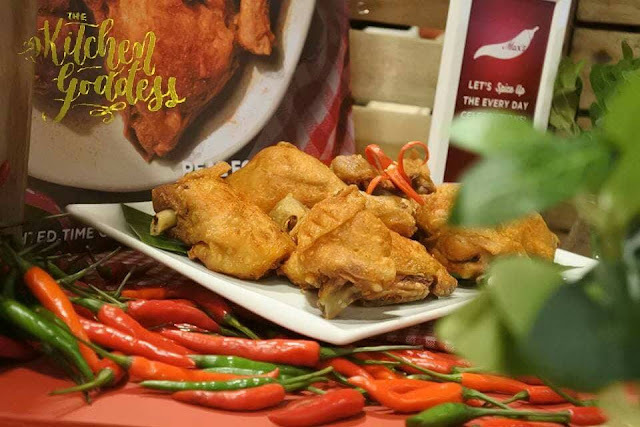 Max's Spicy Chicken and Max's Honey Glazed Chili Crispy Pata are available in all Max's Restaurant branches nationwide. You can also visit www.maxschicken.com for the complete list of menu.